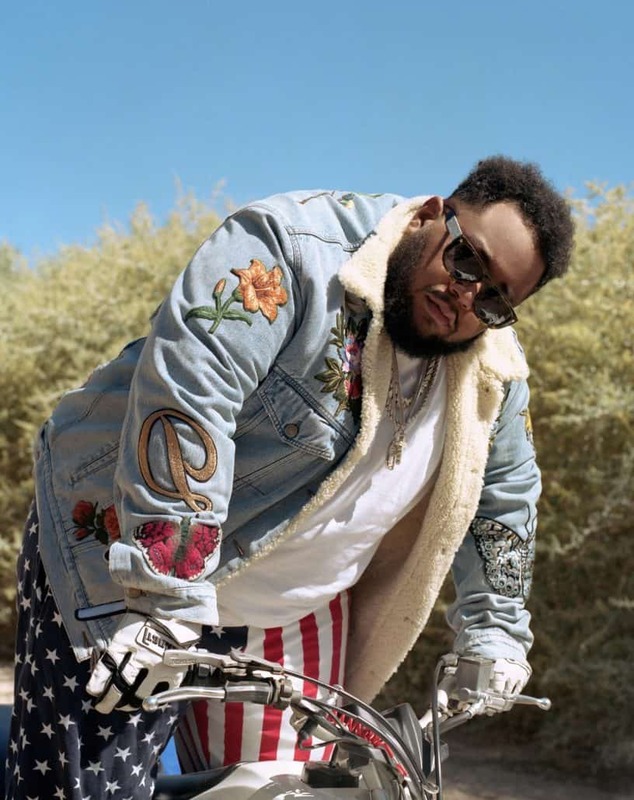 International DJ and producer Carnage unveiled a special charity event Desde Las Cenizas – “From The Ashes” in Spanish. The event is in aid of those impacted by Volcán de Fuego. One of the most active volcanoes in Central America. Guatemalan Carnage stated that the welfare of his country has been on his mind since the disaster. More than 300 people remain missing after the volcano erupted, killing at least 116. Nearly 13,000 people evacuated from their homes. Presented by Empire Promotions and the DJ’s own Heavyweight Records label, the event will take place on August 14th. An announced, a wealth of local artists at Forum Majadas in Guatemala City will join Carnage. Among them Ale Q, Pako Rodriguez, Francis Davila, and many more. Using the hashtag #AquíSeguimos, the event follows the release of Carnage’s recent album Battered, Bruised & Bloody, which spawned the Lil Pump collaboration “i Shyne” and Steve Aoki team-up “PLUR Genocide”. Tickets for Carnage event Desde Las Cenizas can be purchased here.